“Crazy Rich Asians” star Ken Jeong is starring in “Occupation: Rainfall,” the sequel to the 2018 Australian science-fiction movie “Occupation.”Jeong will begin shooting in early October in Australian locations including the Hunter Valley and the Gold Coast. 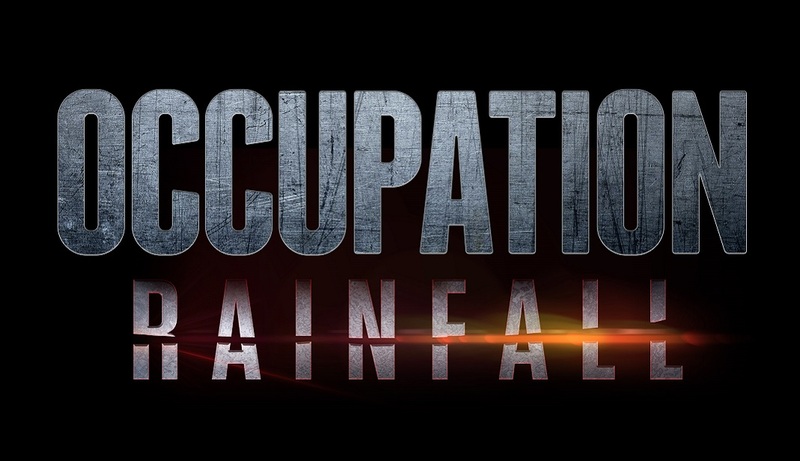 “Occupation: Rainfall” picks up two years into the intergalactic invasion of earth, when survivors in Sydney fight back in a desperate ground war. As causalities mount, the resistance and their unexpected allies uncover a plot that could see the war come to a decisive end.RELATED'Crazy Rich Asians' Cast Talks Hollywood Stereotypes'Crazy Rich Asians' Star Ken Jeong Gets Emotional at Premiere: 'It's a Lot of Feels Right Now'The film will be produced by mother-daughter duo Carly & Carmel Imrie. Todd Williams is co-executive producing. Film Mode Entertainment has sales rights outside Australia and New Zealand. “We are extremely excited about the follow up to what has already proven to be a huge success all over the world,” said Film Mode’s Clay Epstein. Jeong will serve as a judge on Fox’s celebrity singing competition “The Masked Singer.” He’s also set to headline his first stand-up comedy special for Netflix, “Ken Jeong: First Date,” which will be directed by “Crazy Rich Asians” director Jon M. Chu. Jeong is repped by ICM Partners, Brett Carducci/Aligned Entertainment and Stone Genow.